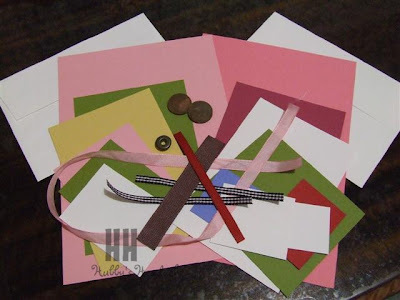 Then we made this one - a spinner/slider card (again, tutorial on SCS) - I had made one of these last year at one of Karen's workshops and have had it on display. The girls all love it and have been wanting to make one, so I have cased it almost exact to hers. Had to change the stamp sets though as the one I had done through Karen's, had been done with a now, unavailable stamp set. 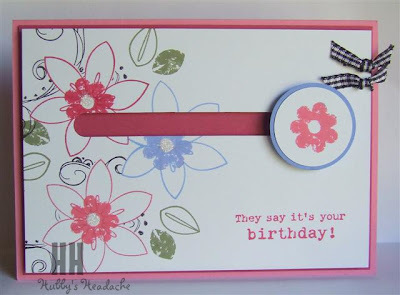 I have used the "Bud Basics" and "Scribble This" sets, plus the "It's Your Birthday" set for the sentiment. It worked out great to be able to show how one can use a different set to make the same card. The we finished off by making this cute "Kit Kat Machine" - sorry, I don't know where I have gotten the instructions for this as they were given to me quite some time ago. 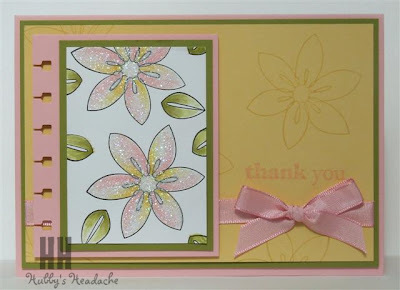 Don't forget that the pre-cut kits for the above cards are available for sale until the next workshop. You get all that is seen in this photo. All pre-cut and ready to be stamped and put together. How easy is that! Or I can stamp them for you and you just have to put them together. 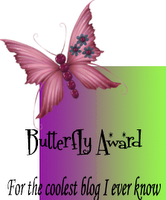 What a great workshop Deb! The girls would have been thrilled! 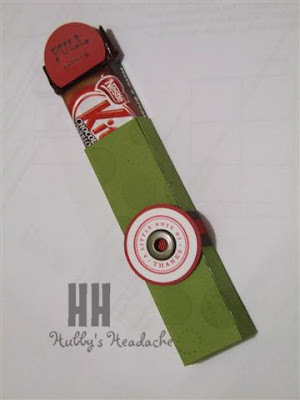 I would love to come to one of your workshop's Deb, you do lovely work but I have to say my fav is the Kit-Kat bar holder, anything to do with chocolate I love lol!